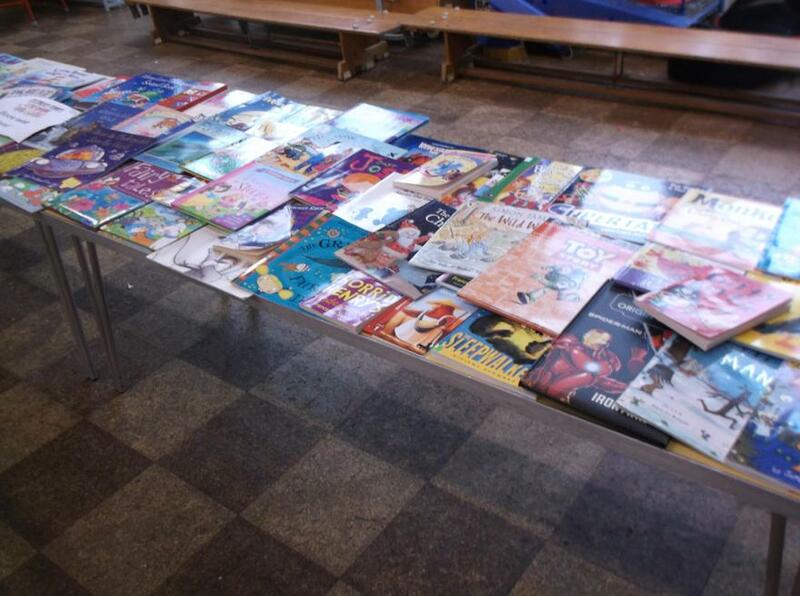 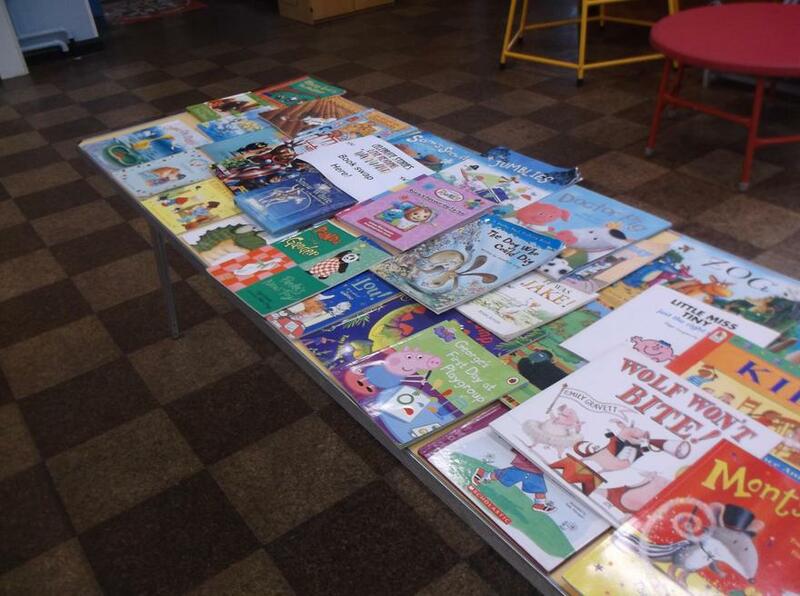 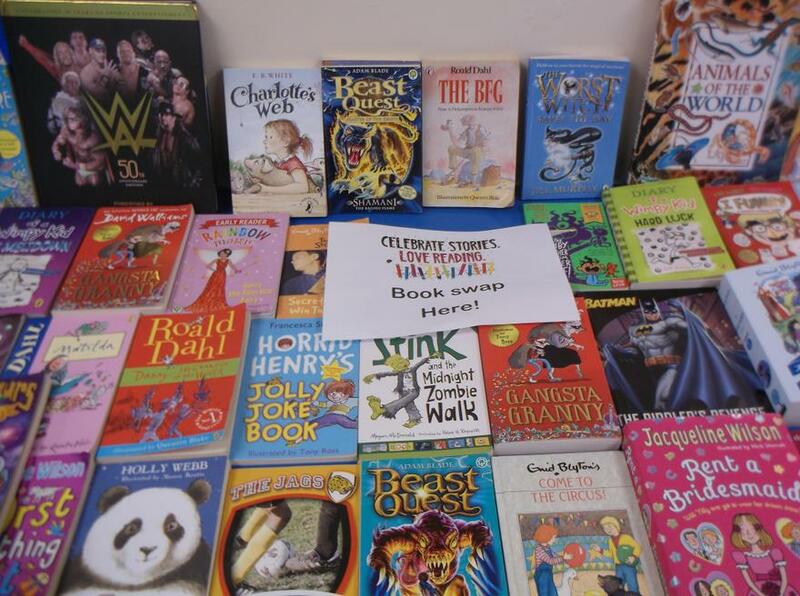 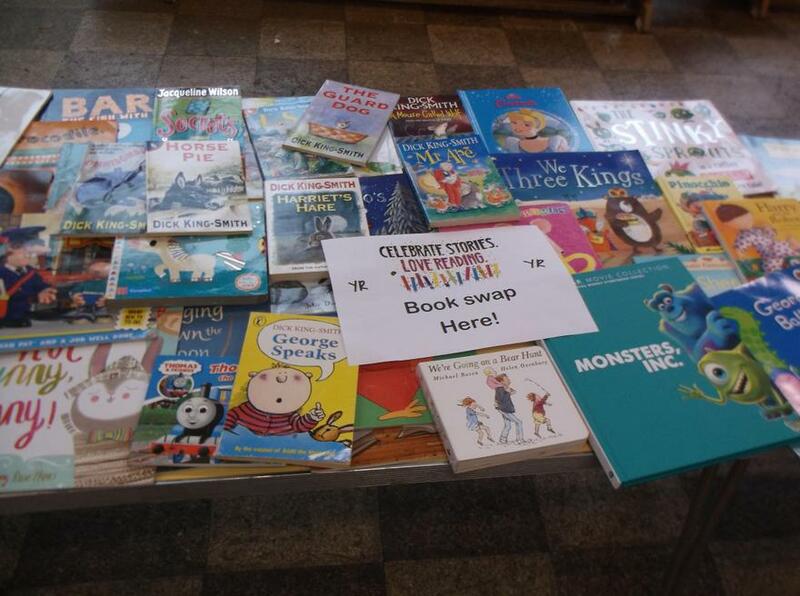 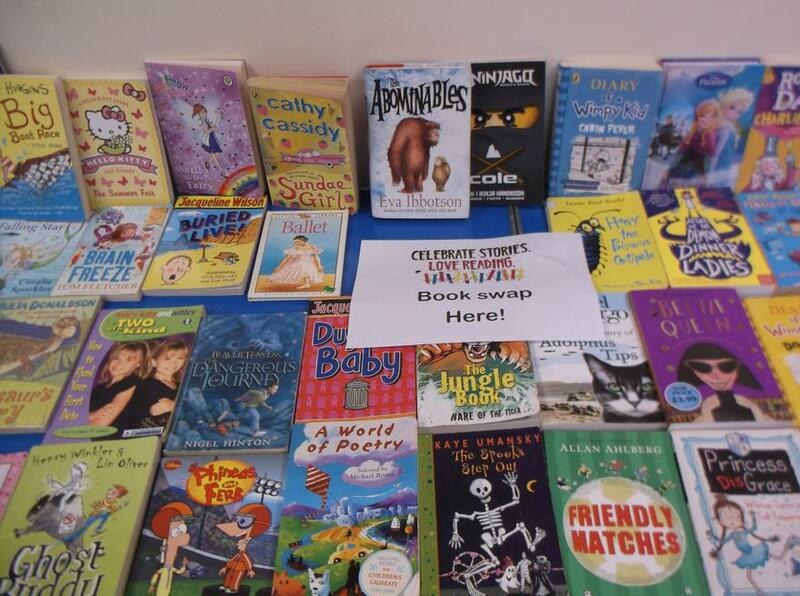 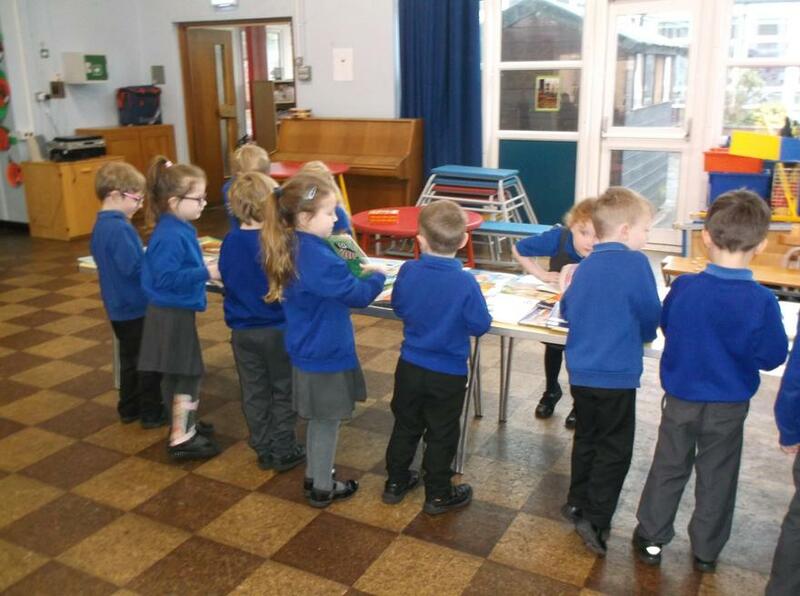 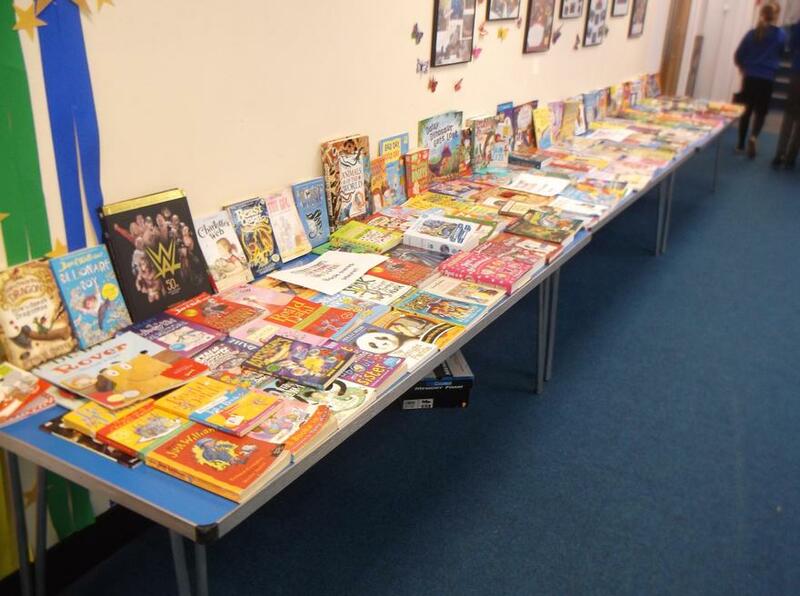 We have enjoyed our book swap today, as part of our 'World Book Day' Celebrations. 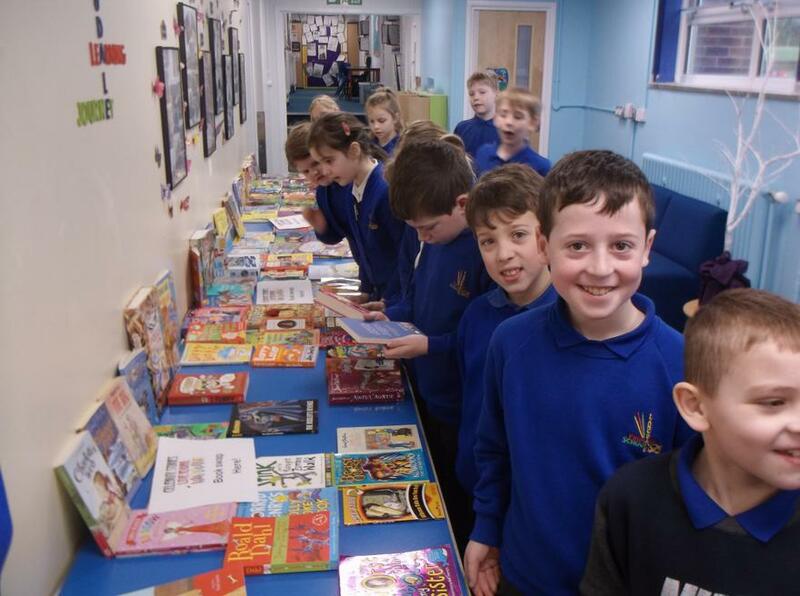 Thank you for your support with this event. 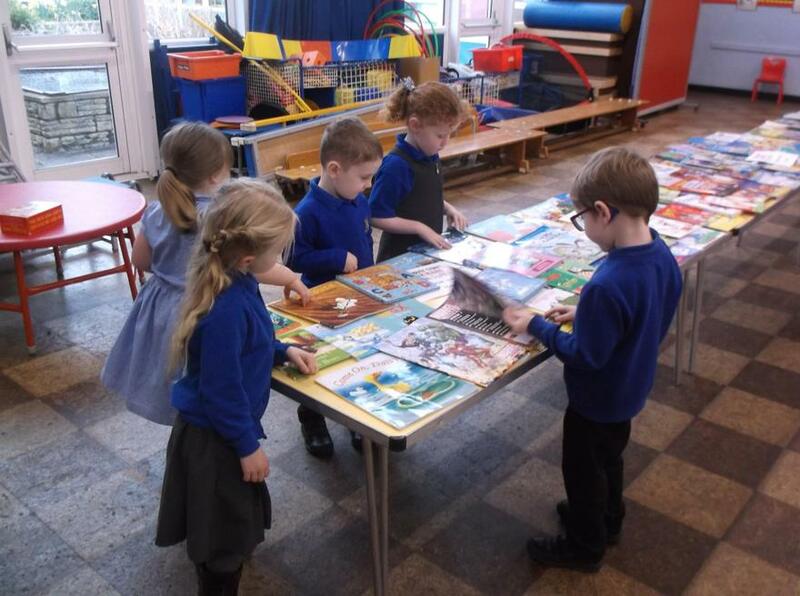 The children enjoyed choosing a new book, looking at their new book, and talking about their new book in class or with a friend .